The Par 4 Fitness mission is to help golfers accomplish their most efficient movement through the latest methods and technologies. It is our belief that if you move better, you can truly play better golf. 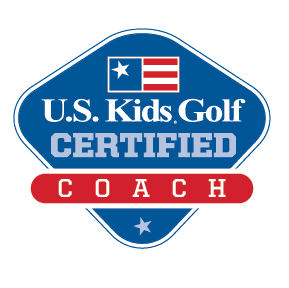 Our experience working with all levels of golfers allows us to create custom programs to meet your goals and our expectations. Classes will be held at Stoneybrook Golf Course and start in January 8, 2018. Meet by the putting green. The price is $20 per session or $60 per month.